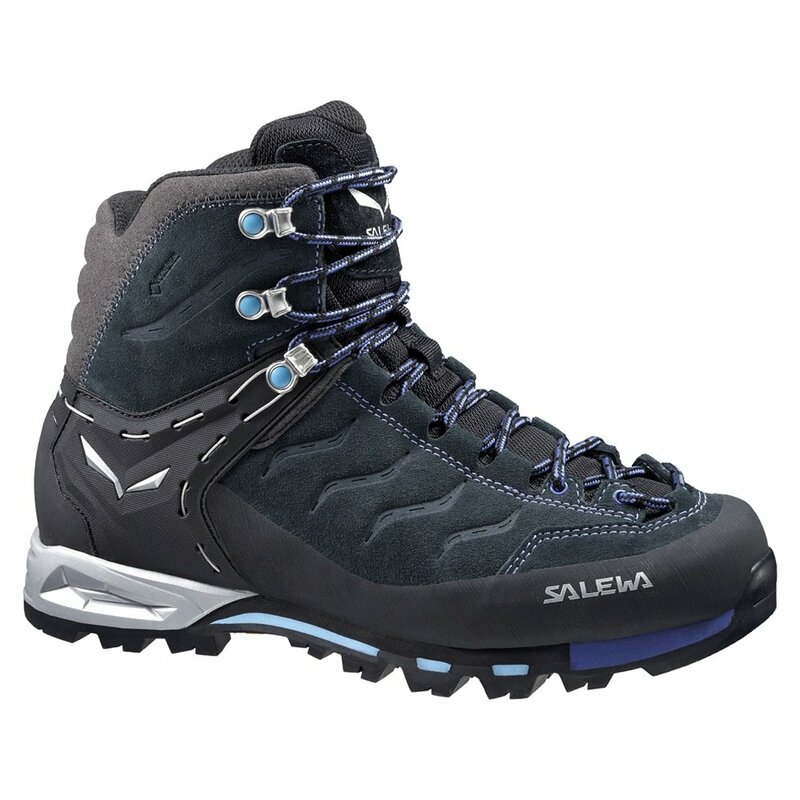 Packed with the power of GORE-TEX® and innovative features from Salewa, it doesn't get much better than the Salewa Mountain Trainer Mid GORE-TEX® Hiking Boot. A 360° rubber rand and suede leather upper guarantee this boot will see you through many adventures. And with a GORE-TEX® waterproof and breathable membrane you can be sure your feet will stay dry and your shoes ventilated. A unique, included, multi-fit footbed gives you the option of a narrow or wide footbed to make sure you get an accurate fit.